By divine arrangement, I am a citizen of a country(Nigeria)touted to be the most populous black nation. 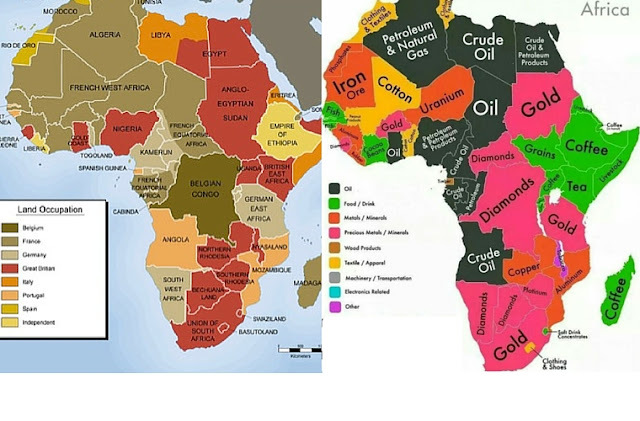 A country with great potentials yet underutilized, a country with numerous resources yet underdeveloped. While growing, I have witnessed a fair mix of the good, the bad and the ugly, incidents which have advertently and inadvertently impressed on me and helped greatly in shaping my life. Today, I am a Pan-Africanist, a youth leader and human rights advocate, these identities I am proud of, because they define me. Having served in several capacities in reputable organizations at the country and regional levels, I feel a greater sense of responsibility to impact more and achieve greater feat for my country, region and the world. I have a dream that Africa would be great, but only through unity of purpose, respect and social equality can this dream be realised. I have dedicated myself to the advocacy for the rights of women, children, students and youths, I am a leading voice advocating for girl child education and women inclusion, freedom of speech and respect for dissenting voices in politics. I have developed even more passion for what I do because my region is still struggling to attain maturity with the handling of human rights issues. Although there has been an improvement in the last decade, there is still need for aggressive enlightenment and capacity building. Africa Day (formerly African Freedom Day and African Liberation Day) is the annual commemoration of the foundation of the Organisation of African Unity (OAU) (now known as the African Union) on May 25, 1963. It is celebrated in various countries on the African continent, as well as around the world. 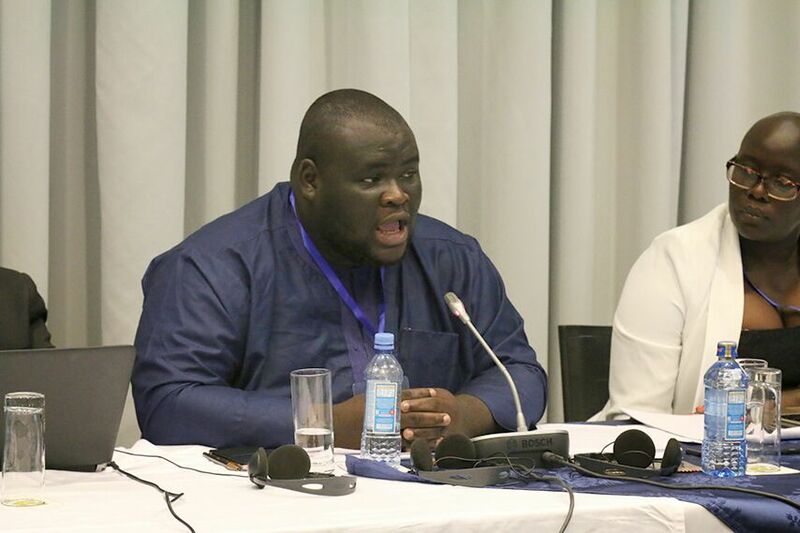 As we celebrate the African Day, the Chairperson of the Economic Community Of West African Youth Ambassador Seun William Ologun has advised that, there should be an enlightening perspective in the struggle of our generation to create the Muujiza (Miracle in Swahili) of a more productive, more prosperous and more peaceful Africa. On Girl Child Education, he said all hands must be on deck to ensure that, girls in the continent stay in school and learn without fear or panic. He remarked that, the boy child should not be left out in the development process but should be equally empowered to become useful to society. Ambassador William suggests that, investing in the youth is not a social burden. It is actually an investment that needs to be made. He explained that, when young people are empowered, supported and given an enabling environment, Africa will develop speedily. He made known to stakeholders that, one factor that can play an important role in the well-being of the African youth is whether or not that person is empowered. This is particularly relevant for today’s young people, with global youth unemployment figures still skyrocketing despite a general tendency towards economic recovery in most countries in Africa. Ambassador Seun William revealed that, the younger generation is currently faced with a situation where there is not only lack of jobs, many jobs are simply inaccessible to young people especially those who live in West Africa and who may not have access to adequate education and training. This situation dramatically changes a young person’s ability to plan their future and their general outlook on life. Amb. Seun William also urged African leaders to empower the African child economically, spiritually and mentally to that, they can contribute to the development aspirations of Africa. He has urged African leaders to provide the best opportunities for young Africans to innovate and build sustainable enterprises. "This African Day On May 25th, 2017 today must be your best reminder for the struggle and victory of Liberation and African Freedom and Fighters; our Ancestors; who contributed in making this continent of AFRICA much more Independent ,and we are wishing You the happy celebrations of this International Africa Day to All Africans and Friends of Africa". African Union Students' Council (AUSC ) Founder and President .